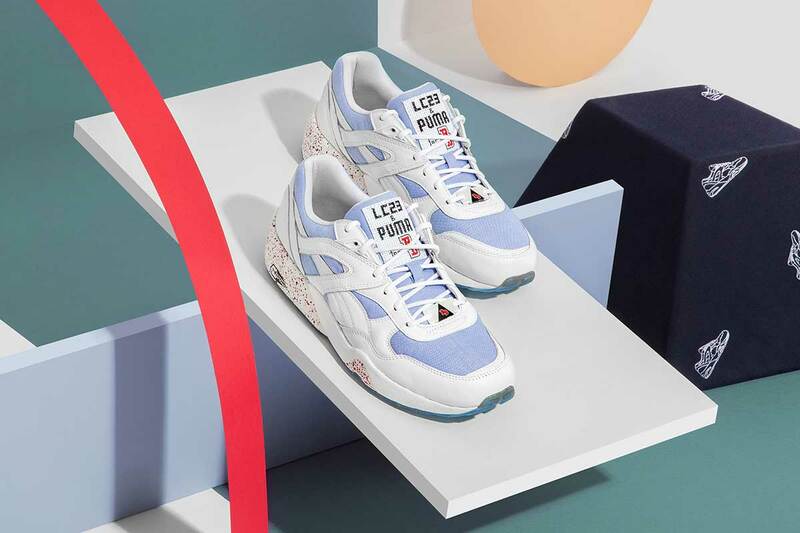 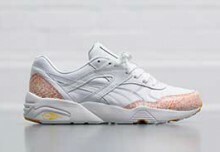 The next PUMA R698 collaboration will see them join forces with Italian fashion label LC23 and boutique store BACKDOOR. 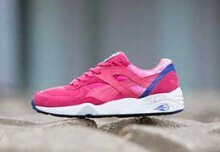 The special release with the Italian companies will see the iconic R698 crafted in Italy in a premium finish. 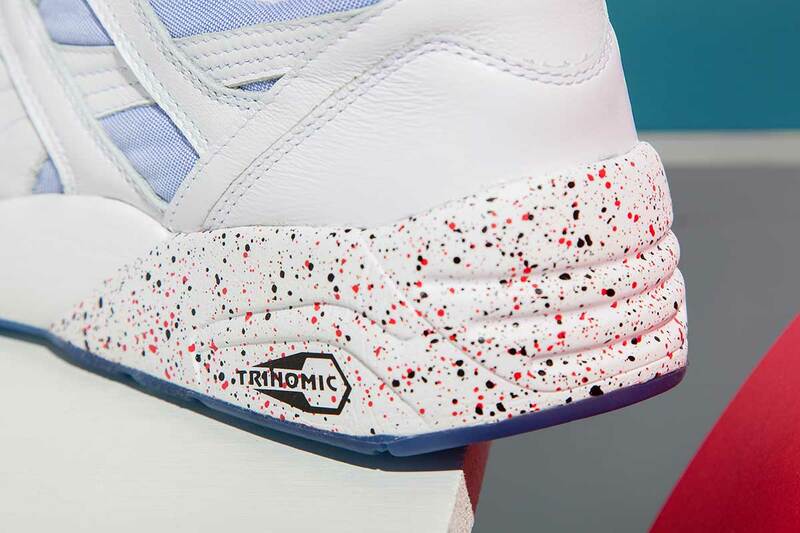 The shoe has been updated with rich materials, soft textiles and a hand-sewn 3x label across the tongue. 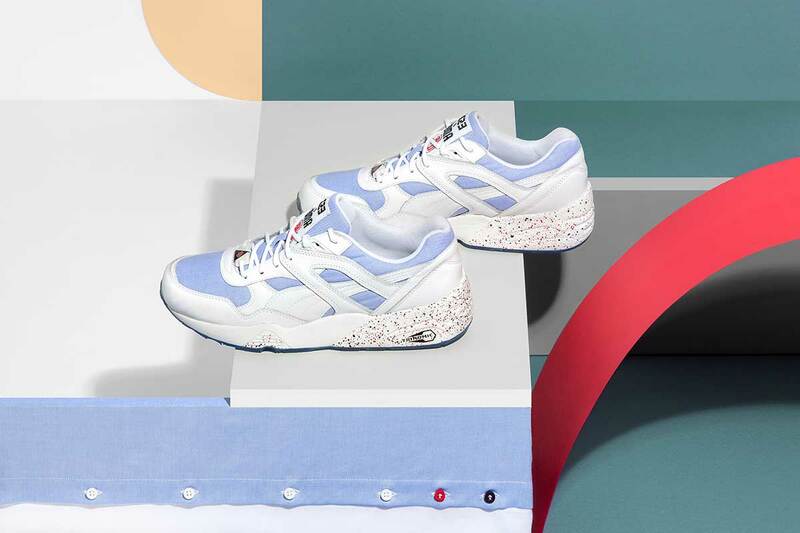 Taking cues from Italian style, the upper features a luxurious blue cloth panelling, reminiscent of Oxford shirts and a speckled mid-sole that off-sets against the smooth white leather. 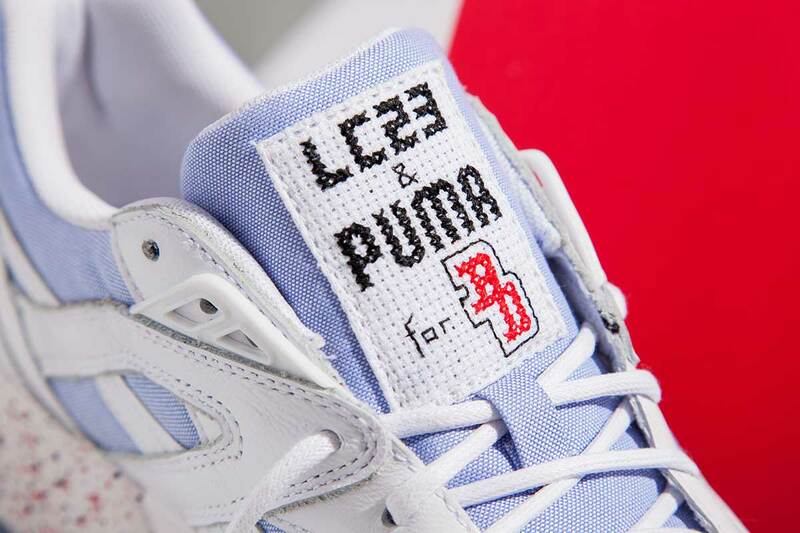 Additional details are provided by rope laces and a semi-translucent blue outer-sole. 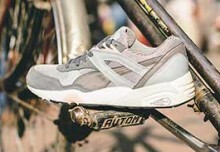 The PUMA x LC23 x BACKDOOR R698 will be available at select stockists from 24th July including Hanon, END Clothing, Footpatrol, Wellgosh and Oki-Ni.